Business After Hours brings an average of 100 business people together for networking and refreshments. 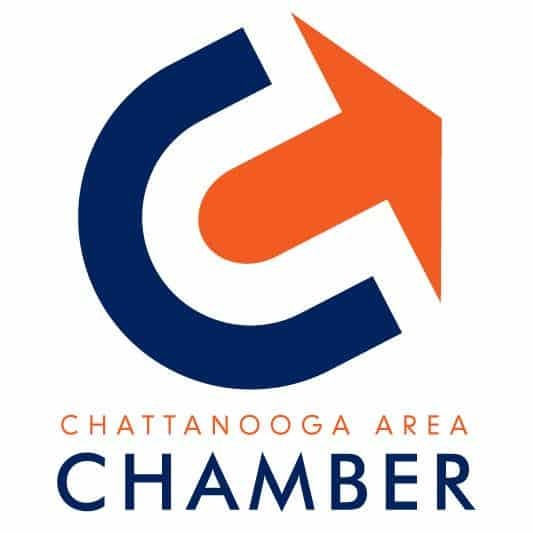 Business After Hours in December is sponsored by The Chattanooga Zoo. To RSVP for this free event, click Here. 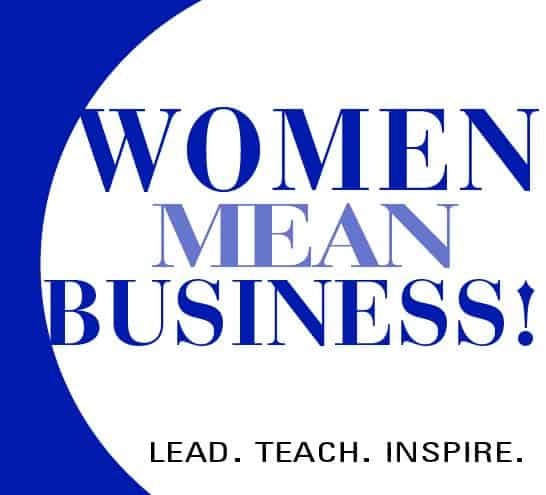 For more information, please contact Kerry Beth Carico at kbcarico@chattanoogachamber.com Click here for more information about our networking program, or to learn more about how to become a host.